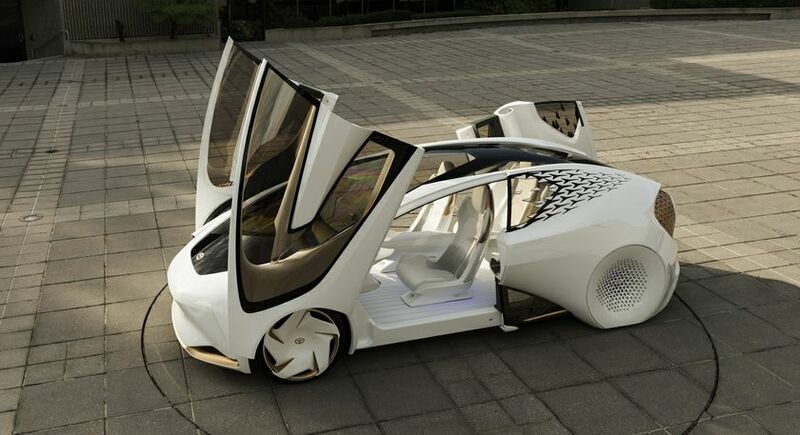 Designed from the inside out to foster a warm and friendly user experience. 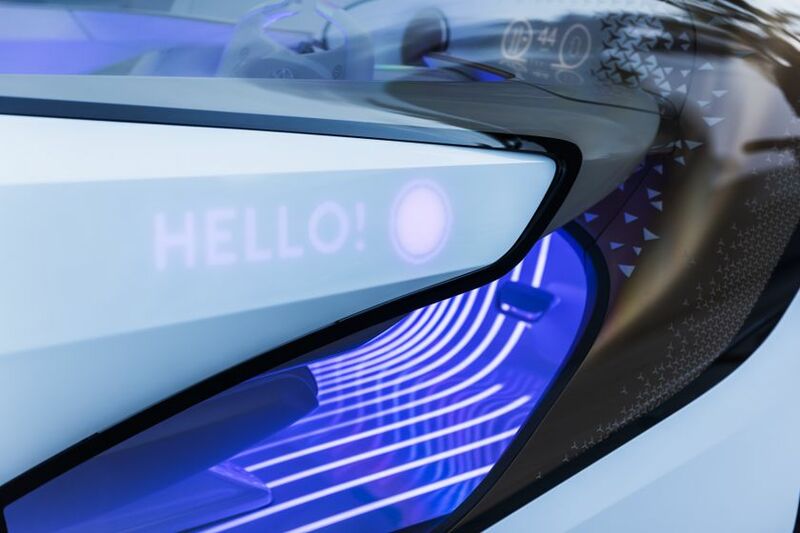 (TORONTO, ON – JANUARY 4, 2017) Imagine if the vehicles of the future were friendly, and focused on you. 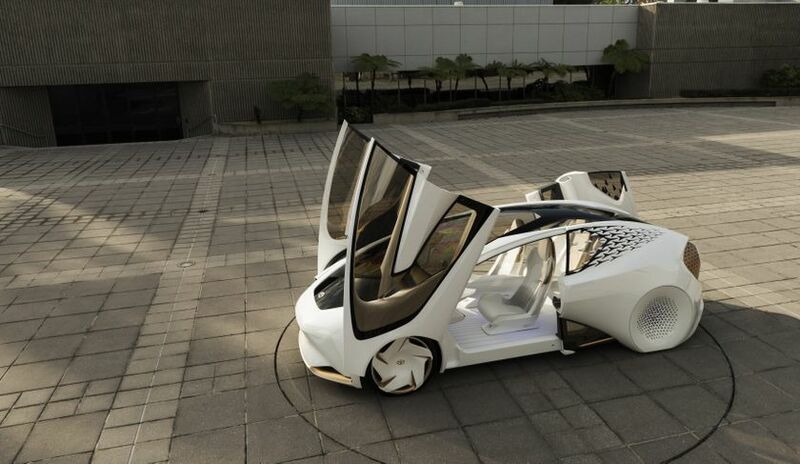 That’s the vision behind Toyota’s Concept-i. 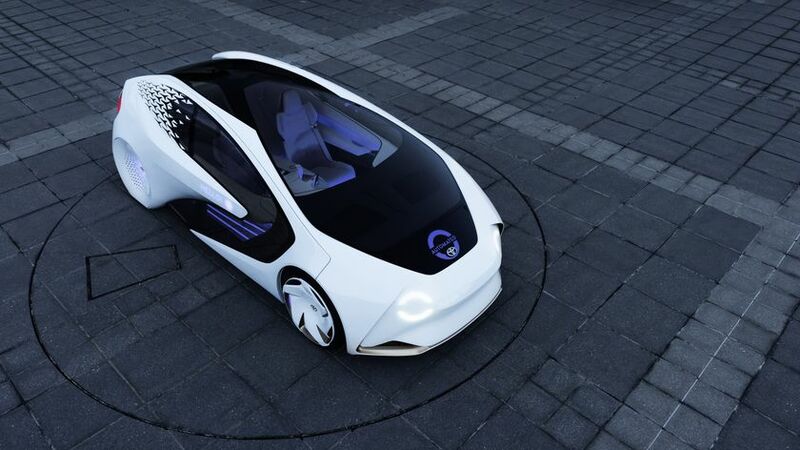 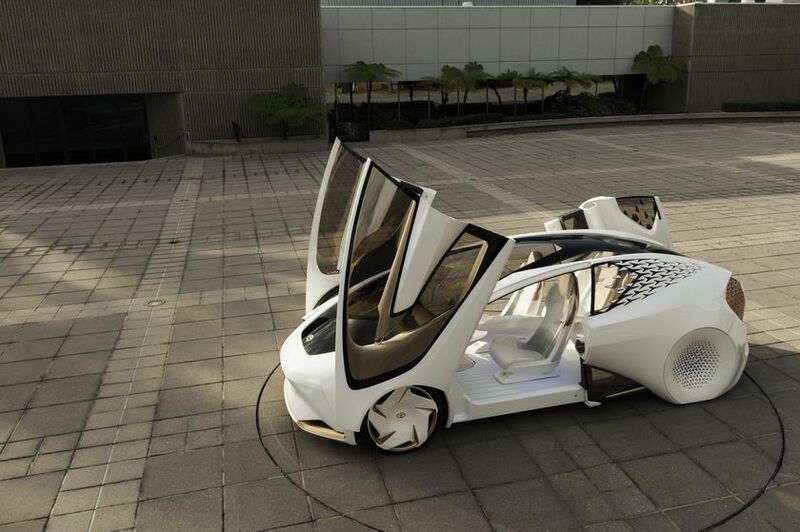 Announced today at the 2017 Consumer Electronics Show in Las Vegas, the groundbreaking concept vehicle demonstrates Toyota’s view that vehicles of the future should start with the people who use them. 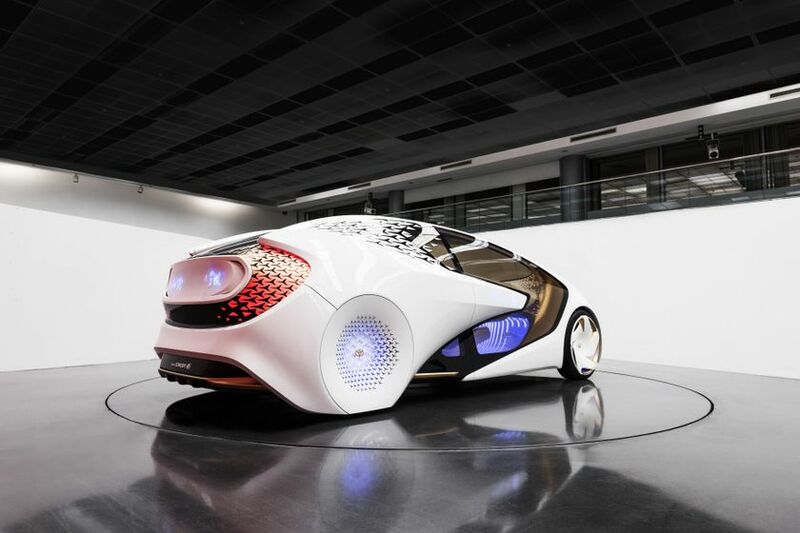 Designed by Toyota’s CALTY Design Research in Newport Beach, CA, and with user experience technology development from the Toyota Innovation Hub in San Francisco, CA, the Concept-i was created around the philosophy of “kinetic warmth,” a belief that mobility technology should be warm, welcoming, and above all, fun. 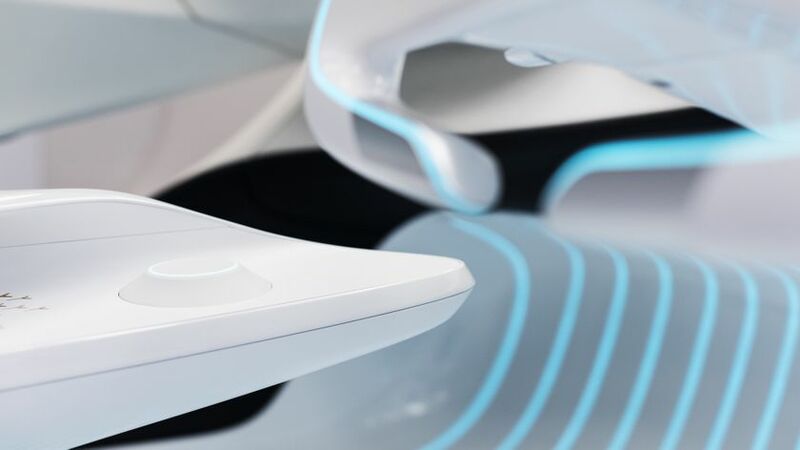 As a result, the concept was developed with a focus on building an immersive and energetic user experience. 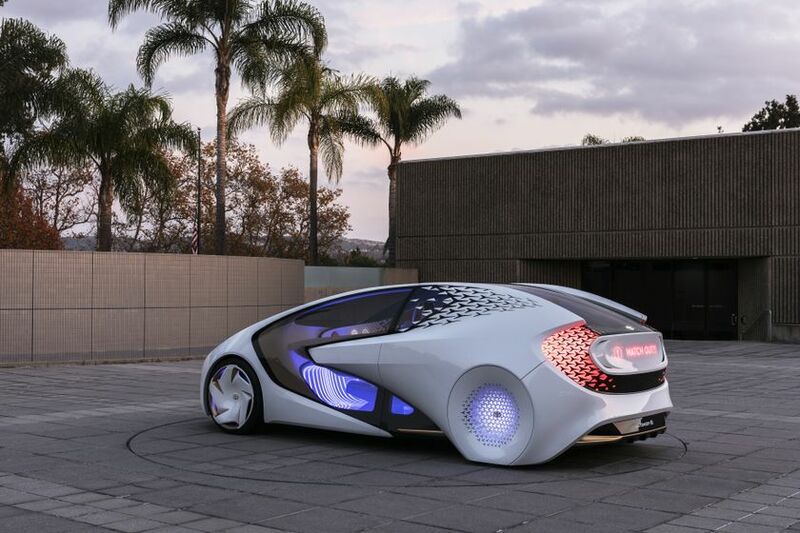 What’s more, Concept-i leverages the power of an advanced artificial intelligence (AI) system to anticipate people’s needs, inspire their imaginations and improve their lives. 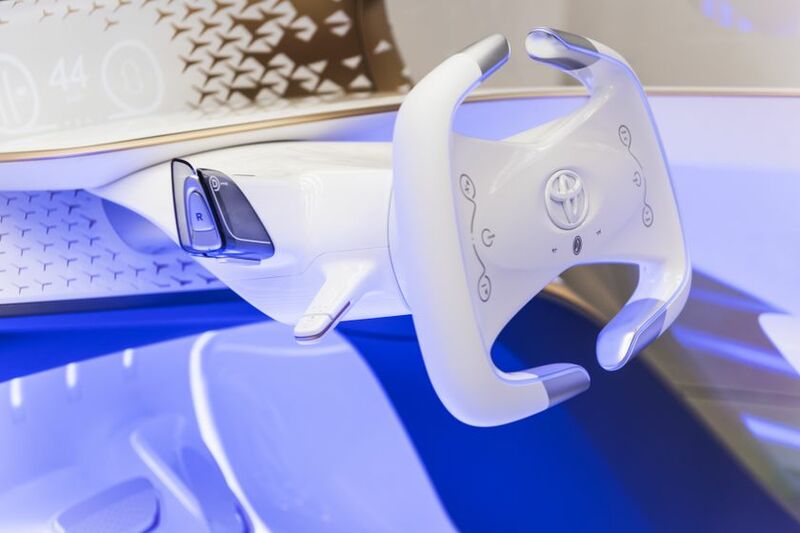 Toyota recognizes that it isn’t a question of whether future vehicles will be equipped with automated or connected technologies, it is the experience of the people who engage with those vehicles. 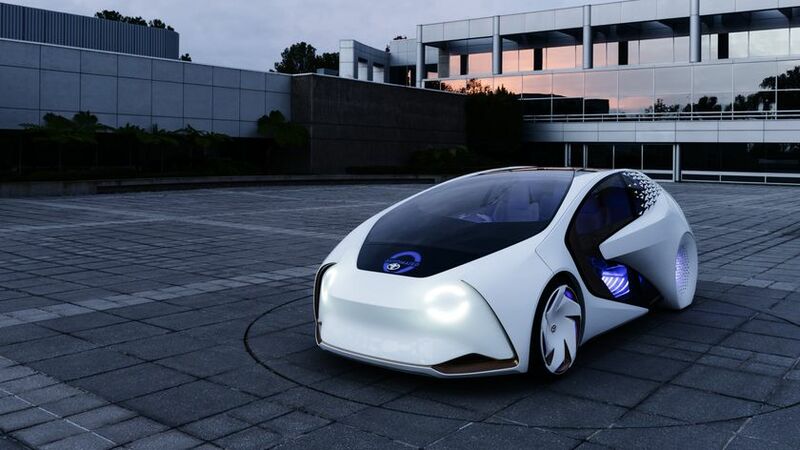 The Concept-i and the power of artificial intelligence, demonstrate Toyota’s vision of a future vehicle that can engage with people in return.